MCU together with the Russian Research Institute of Childhood, Family and Upbringing and the Russian Psychological Society announce the 19th International Conference to commemorate the renowned Russian psychologist Lev Vygotsky. The key discussion issue of the Conference is the method of Lev Vygotsky applied in the modern social and cultural practices. 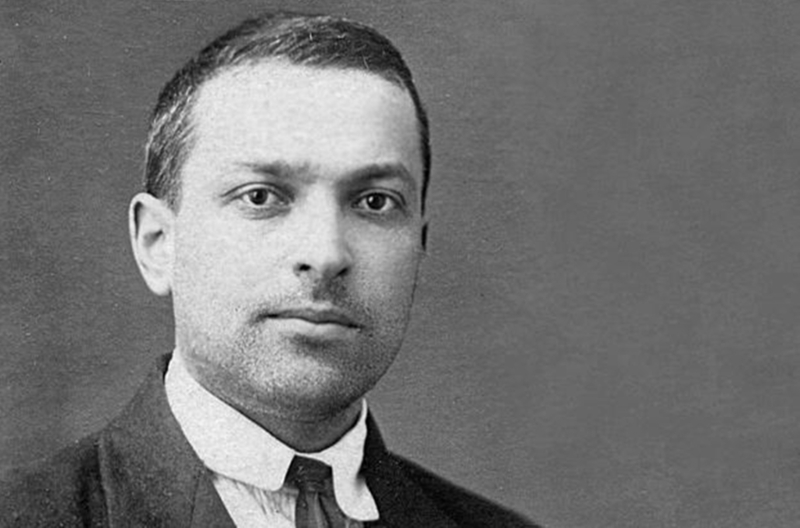 Lev Vygotsky is the author of a world-recognized theory of human cultural and bio-social development. Vygotsky’s theory has grown particularly pertinent in the recent years, revealing new approaches to familiar questions.